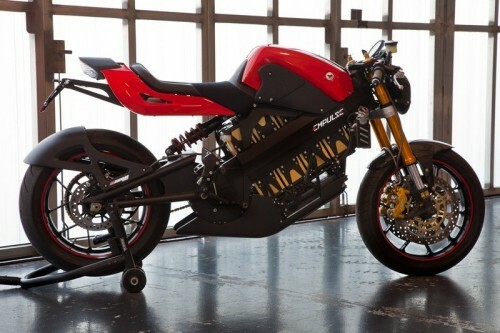 Brammo is set to go global with their new Empulse electric motorcycle, announcing a partnership with electronics manufacturing giant Flextronics. You might never have heard of Flextronics as they don’t produce own-branded products, instead they build electronics for other companies like Apple, HP, Microsoft, Sony-Ericsson and Lenovo (to name a few). 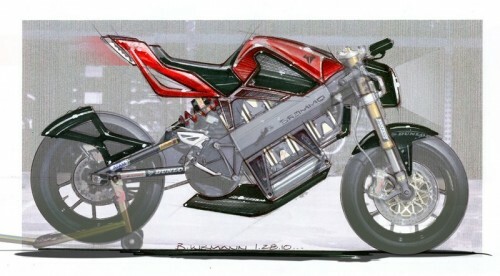 Now that Brammo is going to have their products mass-produced they will be able to keep prices inline with competition (both current and future), this will go a long way towards offsetting challenges from large, established companies like KTM and Honda who are both working on electric motorcycles of their own. “This partnership allows us to scale, while focussing on design, engineering and product development, we are going to be incredibly prolific with product development now.” said Brammo CEO Craig Bramscher in an interview with Hell For Leather. 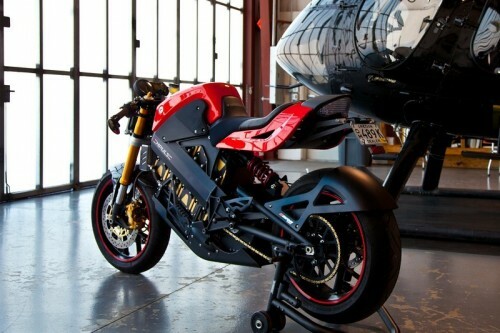 The Brammo Empulse will go on sale in the summer of 2011 and reservations are now being taken, the price starts at $9,995 for the 6.0, $11,995 for the 8.0, and $13,995 for the 10.0. The model numbers represent range, so the 6.0 has an average range of 60 miles, the 8.0 has a range of 80 miles and as you may have guessed the 10.0 gets 100 miles on a full box of sparks. 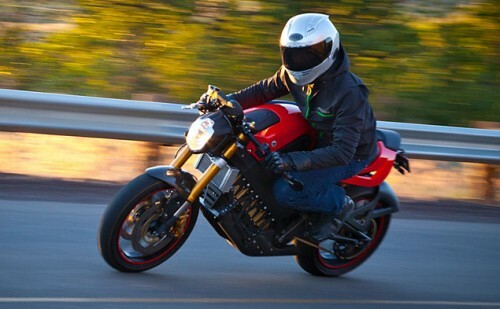 The bike has a horsepower rating of 55 with 59lb-ft of torque and a weight of 390lbs and is capable of 100+mph speeds. 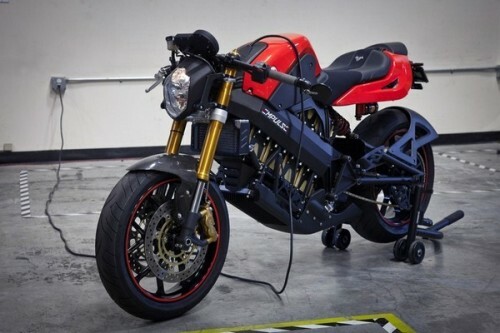 Electric motorcycles don’t have gears as electric motors produce 100% of their torque 100% of the time making them almost perfect for motorcycle propulsion. Electric vehicles are eligible for tax breaks in most countries, the tax breaks in the UK and US could mean the final cost of the Empulse could be lower than a comparable gasoline powered motorcycle which in turn could lead to a significant jump in sales for Brammo, making their Flextronics partnership all the more important. I’m gonna write to the State and Fed Gov in Australia and ask what they can do if I were to import this bike to Australia. @ Jeff – Let us know how they respond, it might be worth getting in touch with Brammo as well and seeing if they have any tips on how to proceed.